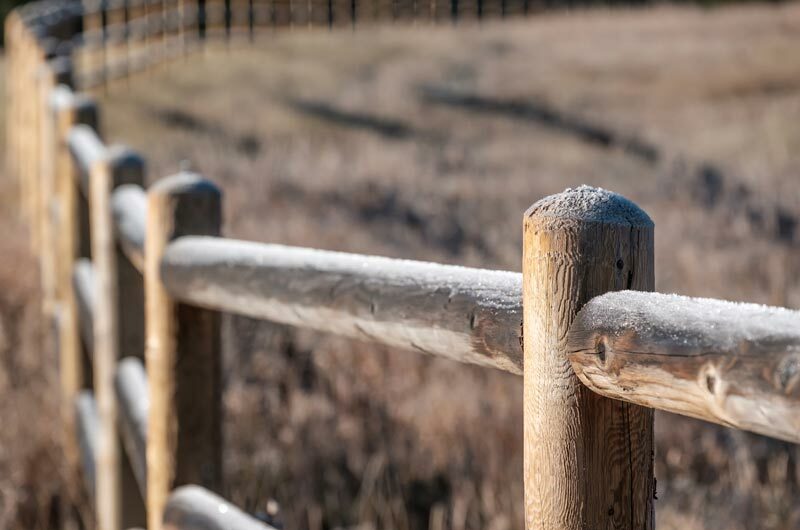 According to Lone Pine Fencing, Fences come in all sizes and shapes and in many materials. 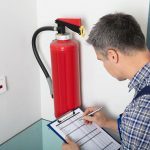 Before selecting the style and kind you want for your house, check with the local council regulations about what is allowed. There are regulations for size, where it can be erected, and the style. For front fences or walls, the council may not even allow one. 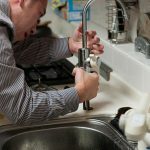 Your builder should be aware of all these anyway. Once you know the regulations, you can select the style that best suits your house plans. What is the fence for? Is it for keeping children and pets safely in the yard? 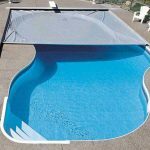 Is it for safety around a swimming pool? Is it simply for adding style and individuality to your space? Your choice will depend entirely on the level of privacy or the look you want to achieve. Privacy usually means a solid face and built at a height of around 1.8 metres. Semi-Privacy may mean a shorter fence with open lattice work at the top. Or you can opt for shadow box style which is fence panels or boards placed on either side of the support rails. 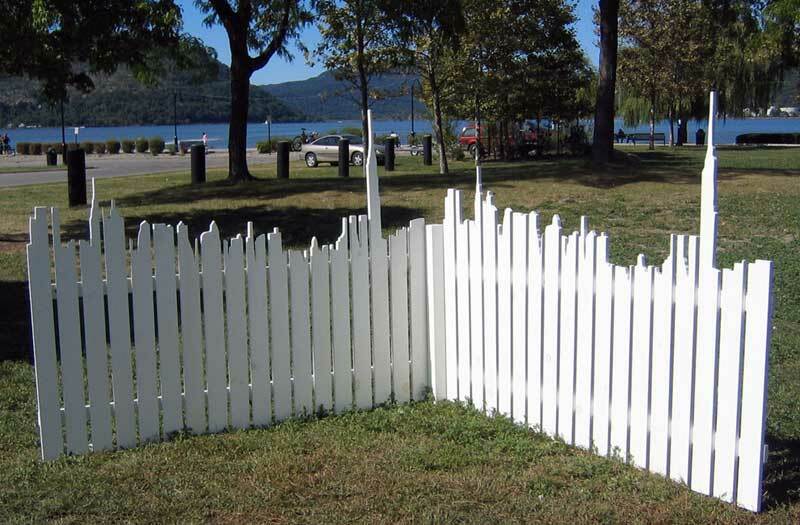 Decorative usually means picket fences which can at least keep pets and kids inside the yard. The last option is to make it a natural fence, a living fence. You can do this by planting hedge or bush type plants along the boundary. Depending on the height to which they can grow, and their density, they provide privacy as well as sound absorption. Just like a house or any other construction, a fence needs a certain amount of maintenance if it is to last well. 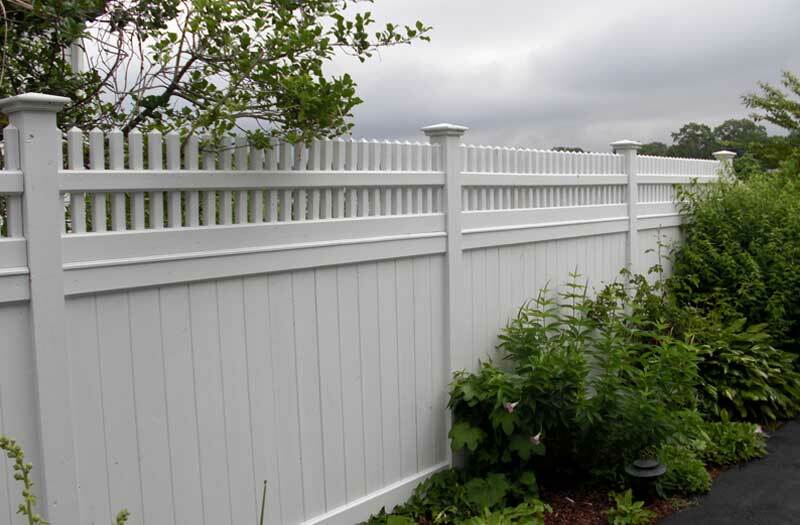 According to fencing contractors Eline Fencing, what you’ll need to do depends on what kind of fencing you have, but a steel panel fence is one of the easiest to maintain. 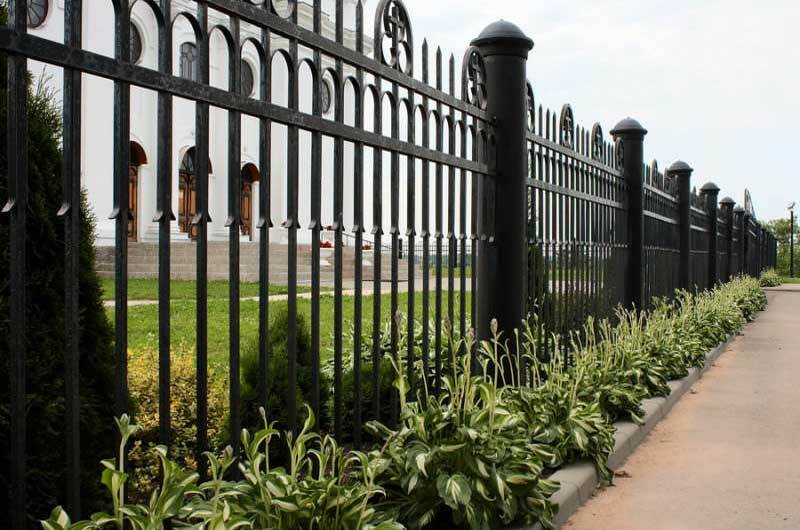 Steel panel – the main problem with a steel fence is rust, but if you keep the bottom clear of soil and mulch, it shouldn’t rust for many years. Never bank soil up so that it rests against the bottom of a steel fence, and don’t dig a channel for it to rest in when erecting it. Once the newness wears of and the colour starts to fade, it can be painted, but use a paint that is suitable for steel. Don’t use water based paint. Never paint over any rusted surface as the paint and rust will just come off. 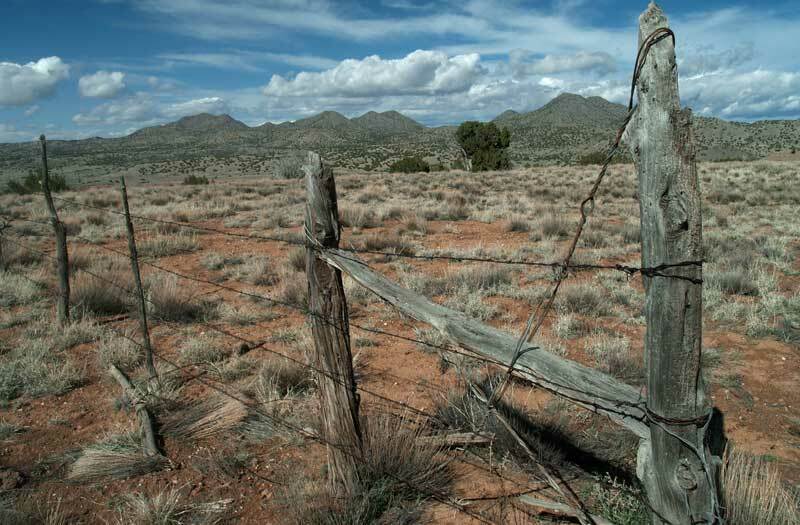 The whole purpose of a fence or wall is to place a barrier or obstacle between your property and the rest of the world. 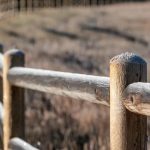 Whether it is there to keep your pets in, or a security fence to keep the world out, the purpose will dictate what kind of fence you use. If it is purely for function and form isn’t a consideration then the choices are fairly simple to make. 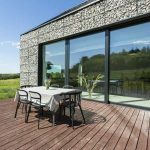 If you want it to look a good and add to the look of the property rather than detract from it, then you need to give things a lot more thought. Deciding what you wish the fence or wall to achieve is the first step. If you have pets then of course, it needs to be able to contain them and offer sufficient peace of mind you won’t spend every moment away from the property worrying if the dog just got out and is off terrorizing the neighbourhood. Some pets are great diggers and can burrow under a fence in no time. Others, like cats, are good climbers and it would need to be a pretty high fence indeed to deter the average feline.